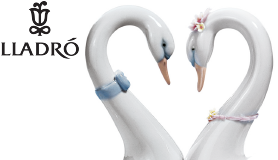 This Silver Claddagh Ring from Waterford Crystal, is truly stunning. 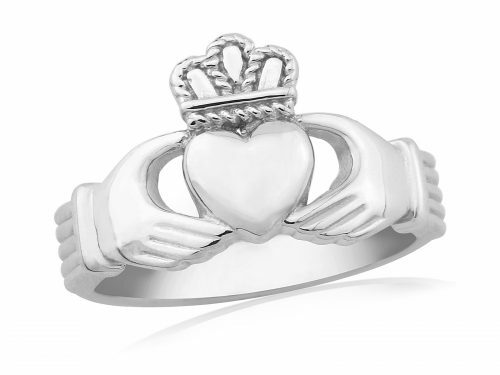 The hands represent friendship, the heart love and the crown signifies loyalty. This ring is in size medium, but is also available in small, large and extra large.